Click on the photo to enlarge. Can anybody spot me? Bon call aku minggu lepas. Dia kata nak datang Sabah sebab adik dia kawin orang Sabah. Oklah tu… bini aku pun orang Sabah jugak apa. Anyway, after that I did ask him for few phone numbers of my long lost friends. Bon kasi aku HP Bobo dan Aeriza. walaupun baru dua nombor, at least it’s a good start. Korang ingat lagi si Arip Faizal? Alah, budak Black tuh. Yang tak berpeluang menghabiskan masa kat STAR sampai SPM. Dia punye no hp pun aku dah dapat. So, kalu korang ada apa2 perkembangan, jangan segan silu email or contact aku. 019-8210224. It’s going to be STAR’s Golden Jubilee this year. I wonder what happened to my friends after about 15 years since we start to take our different path in life. After browsing the internet for “staroba, starian, and star ipoh”, I was really dissappointed on Google’s and Yahoo result. Not because they are not good, but it seems that none of us care to make our batch present on the net. I found few familiar names from the “Liga Alumni Malaysia”, but that was also very limited. Could not get the email or even the latest photo from 2006’s tournament. At last, I found Asroll’s very old free web page by lycos. It’s just have list of our names, but I think that was a good start. His email has also obsolete. I think, I can rejuvenate what he did by honoring our names in a new fresh page. Check out your names on the related page from the nevigation bar above. 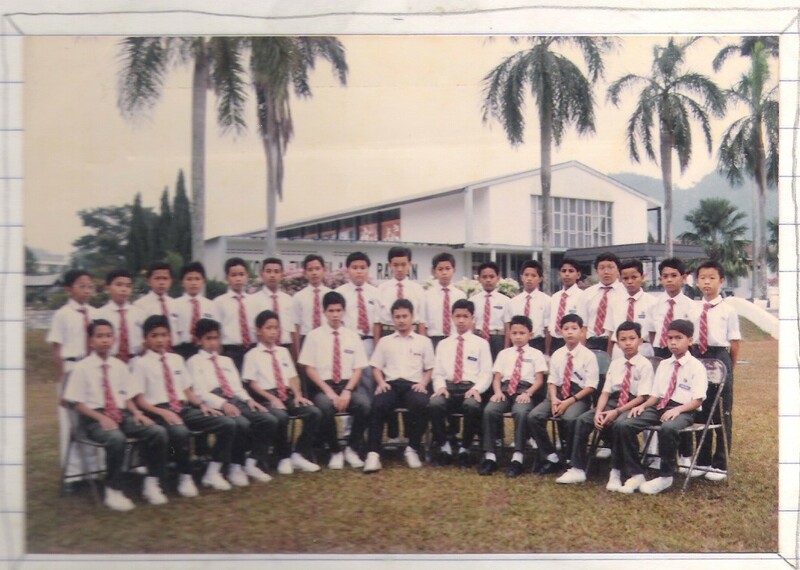 By doing this, I hope STARIANs batch 90/94 can gather around and tighten the family ties that has lost all these years. I can still remember Suswan did mentioning to me about 2007 STAROBA weekend, 15 years ago. Isn’t it this year that we are suppose to be together?